Allow us to cure your midweek blues with this extra-lovely cruise wrap. Or make it worse by reminding you that you’re stuck at work – either way. 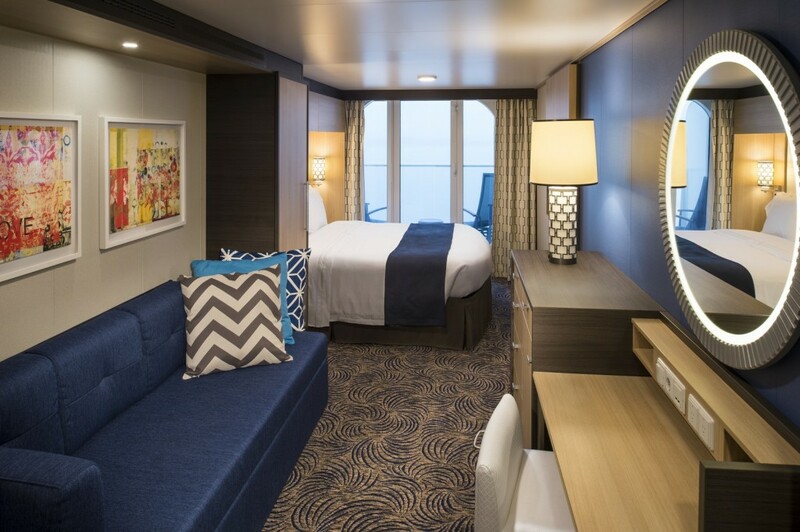 RoyalUp by Royal Caribbean will allow Australian and New Zealand guests booked on selected local and international sailings to bid for stateroom upgrades from February 2019. The programme follows the successful roll out of Celebrity Cruises’ MoveUp programme in Australia and New Zealand in 2018. “Best of all, we’ll take care of the upgrade arrangements whilst Travel Partners receive full commission on the upgrade amount and will be copied on all communication,” he concluded. Stay tuned for more details. Terms and conditions apply. For more information, head to www.rcihomeport.com.au. 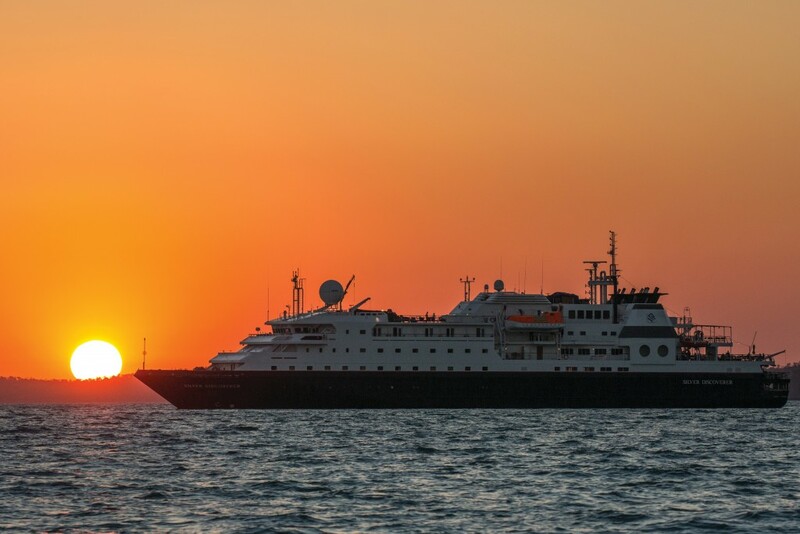 In its 10th year of expedition cruising, industry-leading Silversea Cruises is continuing to unlock a broad range of deep travel experiences for guests. From the cool conditions of Antarctica to the warm climates of Australia and beyond, Silversea’s guests will explore over 900 destinations in 2019—more than any other cruise line. Standout experiences include a recent trip to the isolated waters of the 66th parallel south and a number of upcoming voyages in the spectacular Kimberley region. Until 28 February, Silversea is offering guests an additional saving of AUD$350 per person, based on double occupancy, on select Kimberley voyages. Single supplements from only 125 per cent are also available on select voyages. Regent Seven Seas Cruises, the leading luxury ocean cruise line, today announced an order with Italy’s Fincantieri S.p.A. to build another stunning cruise ship that will continue to set the standard for defining elegance at sea. 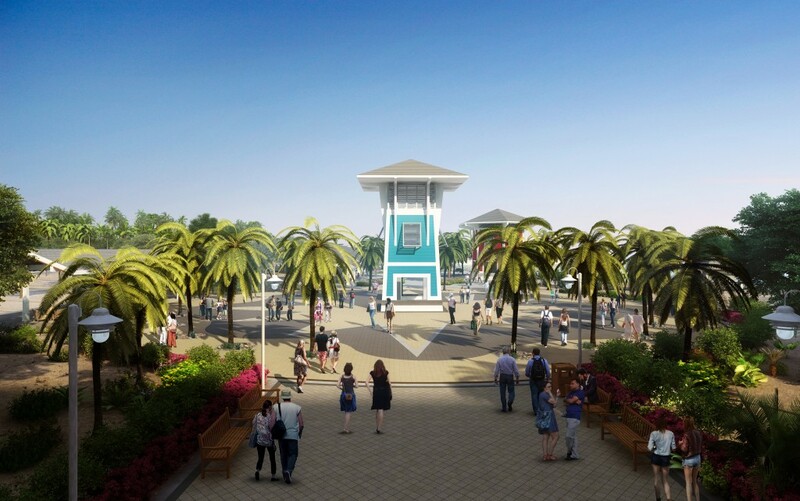 With delivery scheduled in late 2023, the new vessel will be a sister ship to the award-winning Seven Seas Explorer, The Most Luxurious Ship Ever Built, and Seven Seas Splendor TM, the ship that perfects luxury. 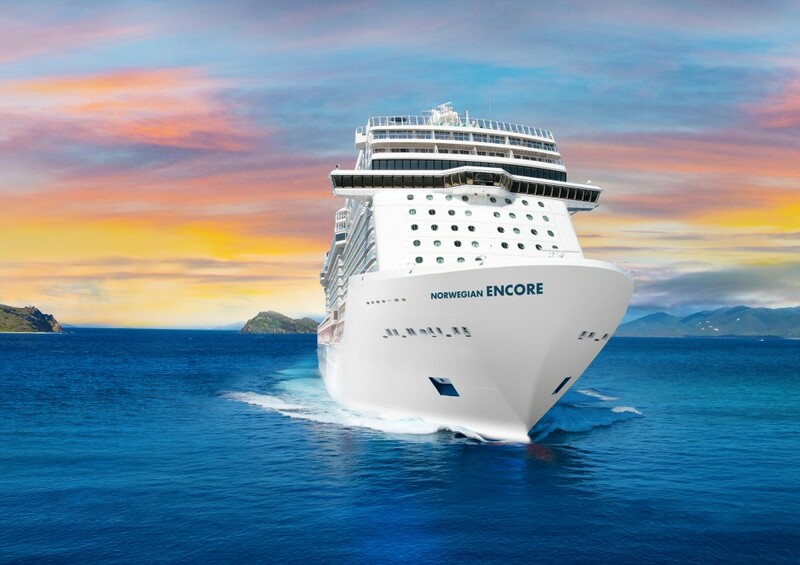 Norwegian Cruise Line has today launched a competition giving Australian and New Zealand travel agents the opportunity to win a raft of amazing prizes whilst increasing their Europe product knowledge. The competition page showcases exciting itineraries and also acts as an aid to help agents find answers to the online competition. The competition will feature a different Europe itinerary and prize every week over a six-week period, with agents only needing to answer a couple of simple questions – which can be found in Norwegian’s new Europe brochure – to go in the draw to win. Prizes include Bose noise cancelling headphones, a $100 Visa gift voucher, a FitBit Charge 2 and a wine gift pack, to name but a few. Travel agents can head to Norwegian’s Discover-&-Win microsite to discover a number of great resources and gain access to enter the weekly competitions – running until the 24th of February, 2019. If travel partners enter every week, they will also go in the draw to win a major prize, with the winner scoring a collection of all the weekly prizes, worth more than $800.